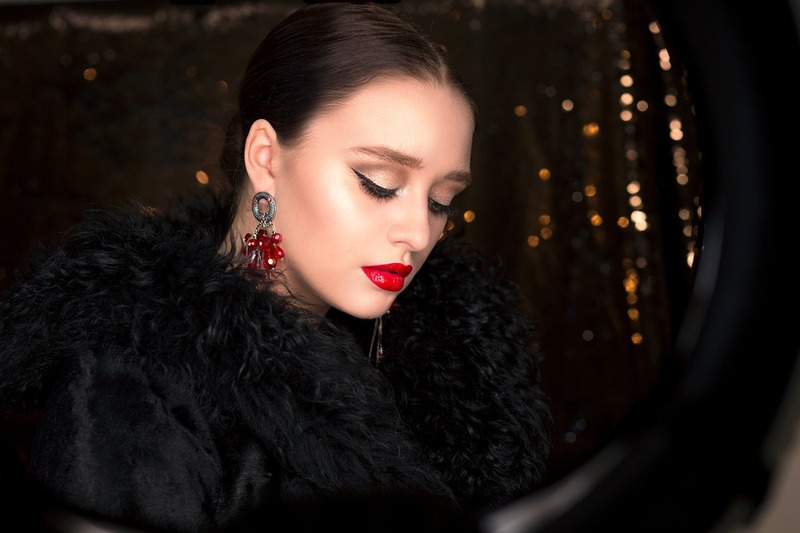 We all use different types of beauty products to have a beautiful, healthy and glowing face. We don’t hesitate to spend lots of money for this. But we forget one important thing that is facial massage. As to be fit, we need exercise, similarly our face also has muscles and it needs exercise to have that glowing pinkish glow. Our face has around 40 muscles and they need exercise and care to be fit and healthy. The best exercise for facial muscles is massage. Today’s people have talked about a lot about facial massage and it is very useful for your face. In order to get a beautiful, healthy and glowing skin you need facial massage every day. So let’s know amazing benefits of facial massage every day. Read also How To Do Facial At Home By Yourself. When you do facial massage it relaxes tense muscles on your face. The results of this, will be a wrinkle free skin hence we can say, it is perfect anti aging treatment which you can do easily at home. It doesn’t only keep the wrinkles at bay but it uplifts your mood also. Read also 5 Homemade Honey Face Masks for Wrinkles and Aging. When you do massage to your face, it increases blood circulation and recharge your facial skin cells. If you do daily massage to your face it will bring a pinkish youthful glow to your face. It is a cheap and easy method to get a glowing skin naturally at home. You can try this before any party or marriage, I assure you that it will give you great results. Read also Beauty Tips for Glowing Face at Home. Along with increased blood circulation it also carry oxygen to the facial area where you are doing massage hence it is the best method for a natural face lift. I suggest along with face you should also do massage to your neck. I assure you that you will have unforgettable experience. Doing facial massage, stimulates the lymphatic vessels which brings out the harmful toxins out of the face. It cleans your skin from deep inside too. Hence we can say doing facial massage keeps your skin healthy and beautiful. When you do regular massage to your face it open up drainage of you skin. It means it will not let the dirt and dust to accumulate inside skin. When there is no dirt, dust and clogged pored there will be no blackheads, pimples, and acne. Hence we can say, it keeps your face free from blackheads, pimples and acne. Read also Remove Pimples (Acne) Overnight Naturally at Home. When you do facial massage daily it helps to absorb beauty products to your skin easily. I want to say if you apply any serum, moisturizer, or cream after facial massage it will be more effective and gives you great results. 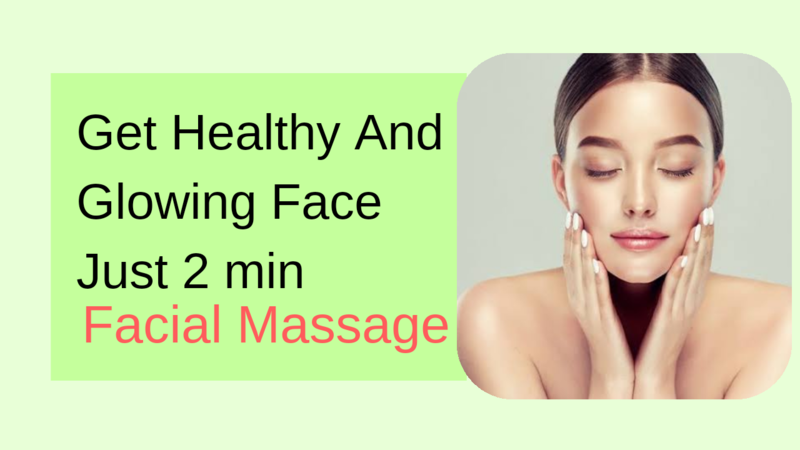 These are the simple and easy steps which you can use to do facial massage at home. I suggest that you do these steps before sleep. After facial massage, don,t wash your face Immediately. Leave it overnight and when you get up early in the morning, you will have that really beautiful and healthy face. Read also 2 Homemade Fruit Massage Cream For a Naturally Glowing Skin. If you bring facial massage to your skin care routine it will make your skin youthful and energetic. Hope you like this useful and beneficial information. Check my YouTube channel “Beautiful You” also for more useful beauty tips. If you have any query or suggestion, please write me in the comment box.